THURSDAY, Aug. 2, 2018 -- To help improve detection accuracy of lesions, the National Institutes of Health (NIH)'s Clinical Center has made available a large-scale dataset of 32,000 annotated lesions identified on computed tomography (CT) images. The images, which have been thoroughly anonymized, represent 4,400 unique patients. 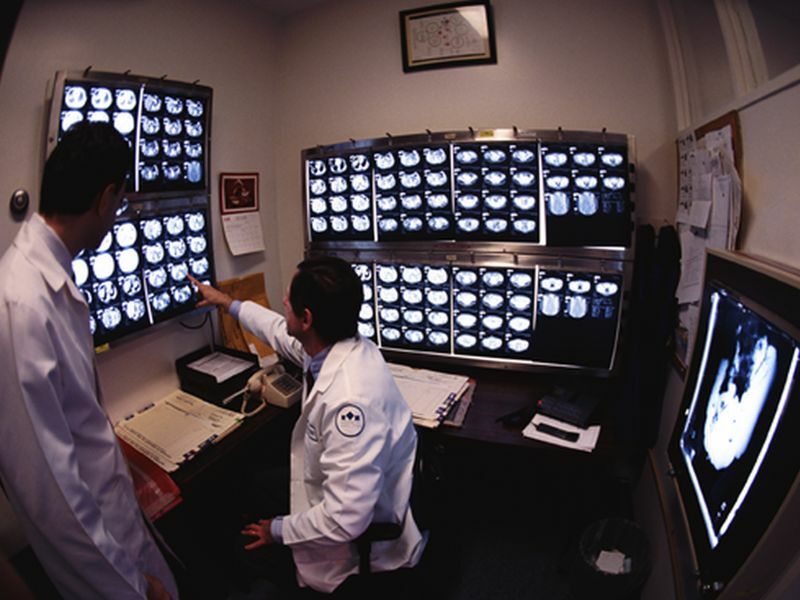 The images from CT scans performed on these patients are sent to radiologists to be interpreted; clinically meaningful findings are marked with an electronic bookmark tool. These bookmarks are complex, providing arrows, lines, diameters, and text, and have been used by scientists to develop the DeepLesion dataset. Unlike most lesion medical image datasets currently available, which can detect only one type of lesion, DeepLesion has much diversity and contains critical radiology findings from across the body, including lung nodules, liver tumors, and enlarged lymph nodes. Researchers hope the release of the dataset will help others develop a universal lesion detector, which could serve as an initial screening tool; mine and study the relationship between different types of lesions; and more accurately and automatically measure sizes of all lesions in a person, allowing whole-body assessment of cancer burden. "In the future, the NIH Clinical Center hopes to keep improving the DeepLesion dataset by collecting more data, thus improving its detection accuracy," according to an NIH news release.